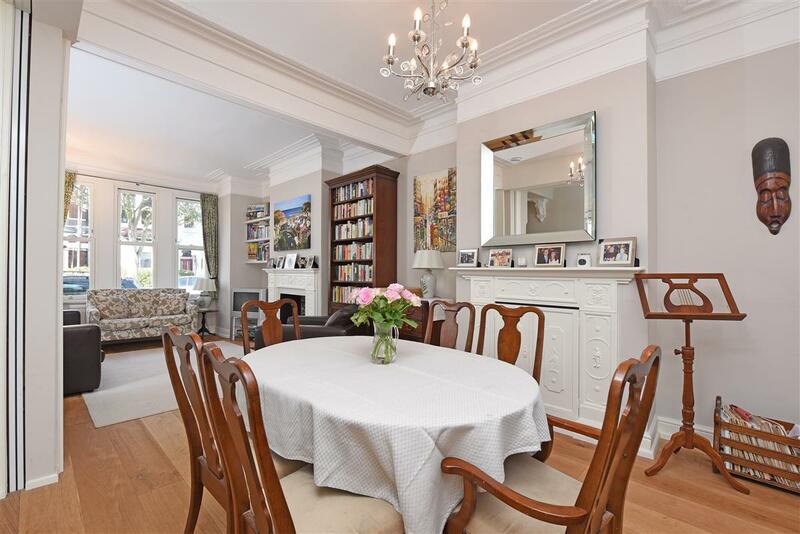 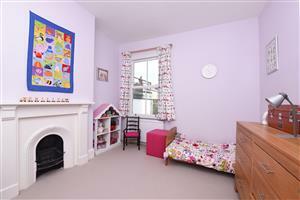 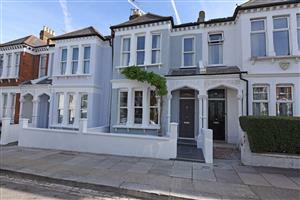 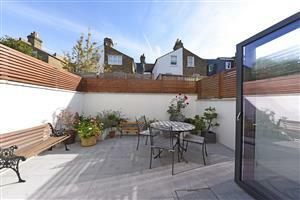 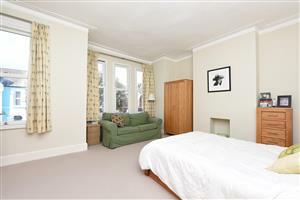 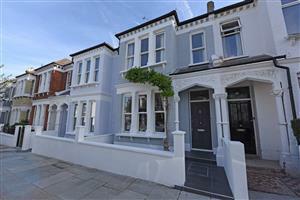 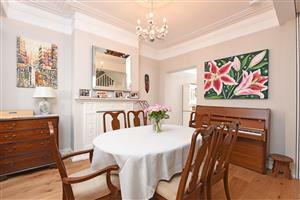 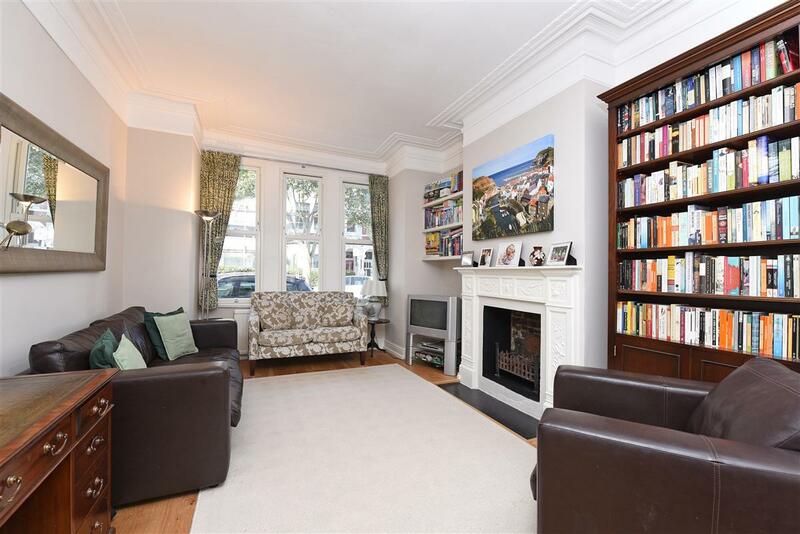 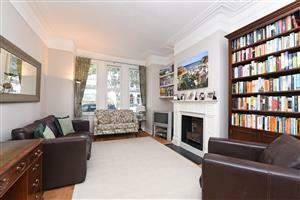 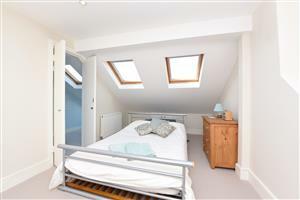 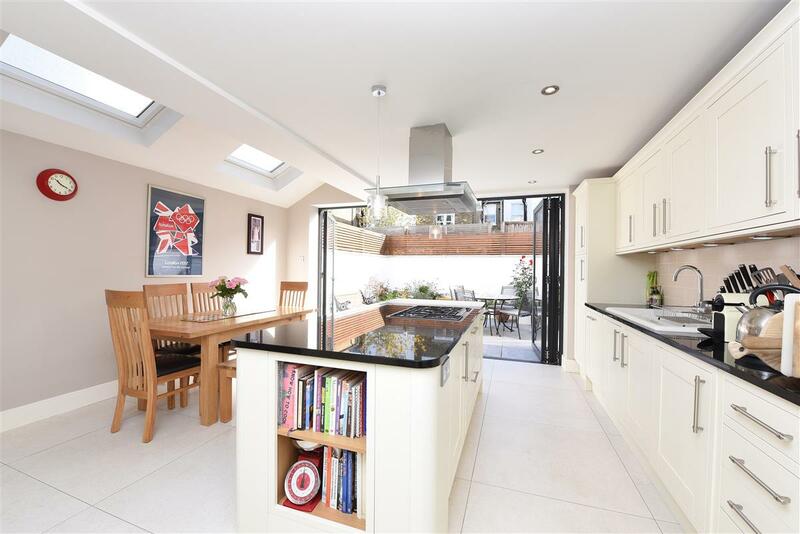 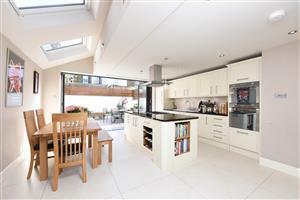 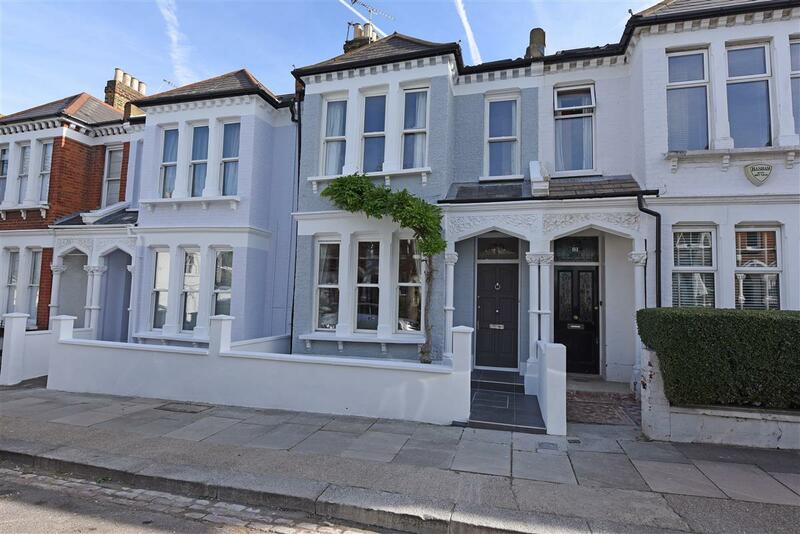 Beautifully presented throughout, this mid terrace Victorian family home boasts 2044 sq. 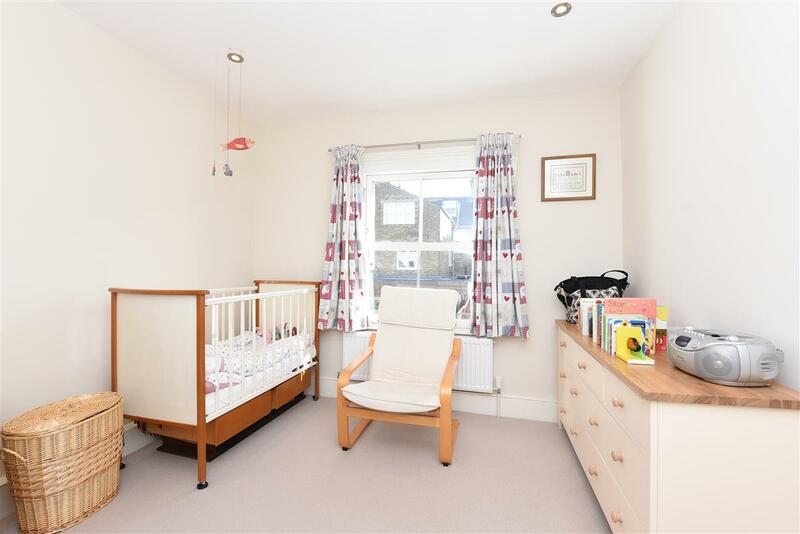 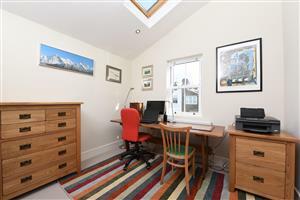 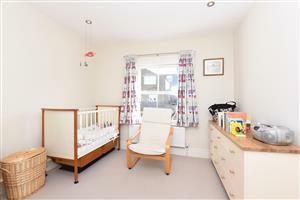 ft. of living and entertaining space and is ideally located “Between the Commons” close to the many Ofsted “outstanding” rated schools with the area. 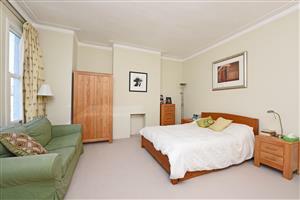 Transport links can be found at Clapham Junction mainline station along with the many bus routes. 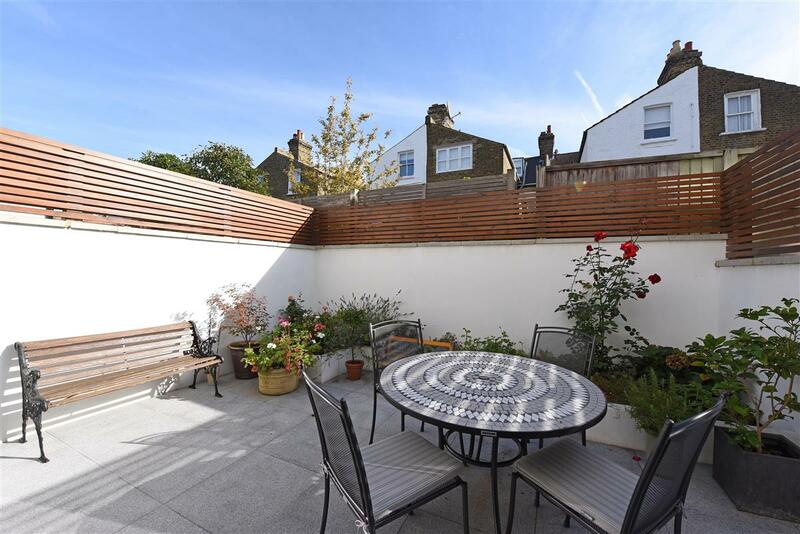 The wide and open spaces of Wandsworth Common and Clapham Common can also be found nearby along with shops, bars and restaurants on the fashionable Northcote Road. The recently renovated and extended property is entered through the well presented front garden and the exterior has also been recently painted. This wider than average house comprises a reception room with an impressive square bay window and an open dining area which leads through to the fully extended kitchen / breakfast room with quality fittings and integrated appliances. 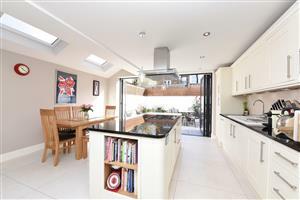 Bi fold doors lead out on to the pretty paved garden and there is also a downstairs cloakroom. 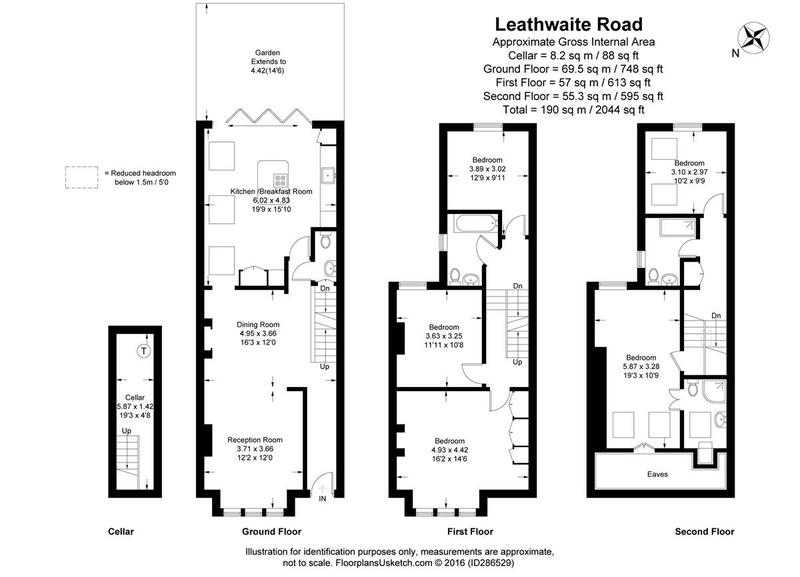 On the first floor you will find the master bedroom to the front with built in wardrobes along with two further bedrooms and a complementing modernised family bathroom. The newly extended second floor comprises a further bedroom which is extremely light as the ceiling has been extended into the vaults with Velux windows, a further modern shower room and the main loft has been converted to create the fifth bedroom with en suite shower room. 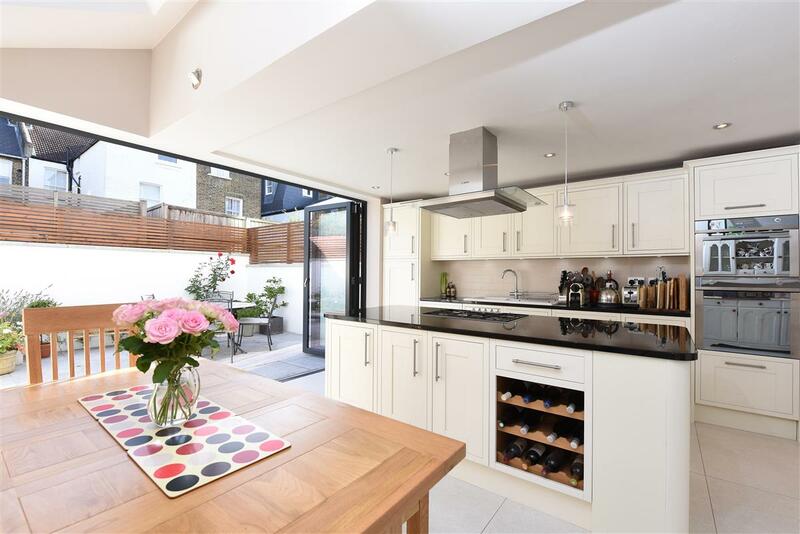 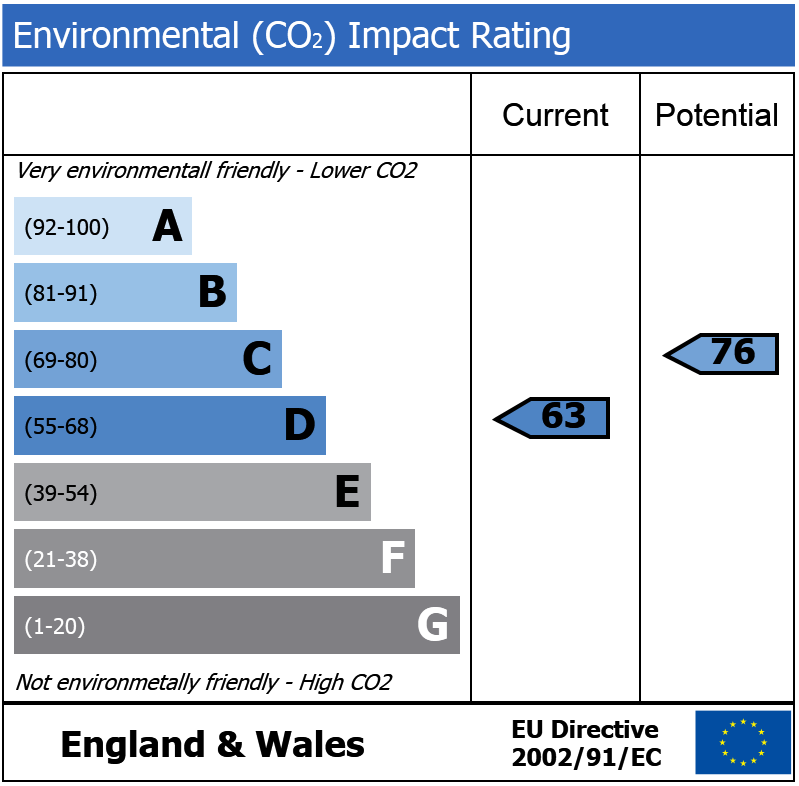 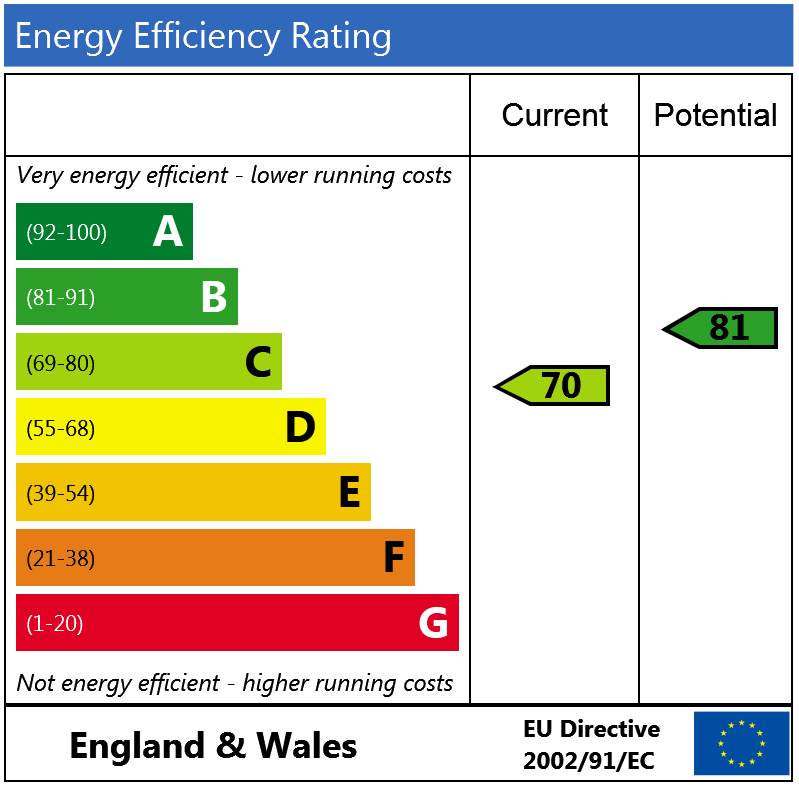 Useful storage can be found in the eaves and the cellar, which could be potentially developed pending planning and permissions.